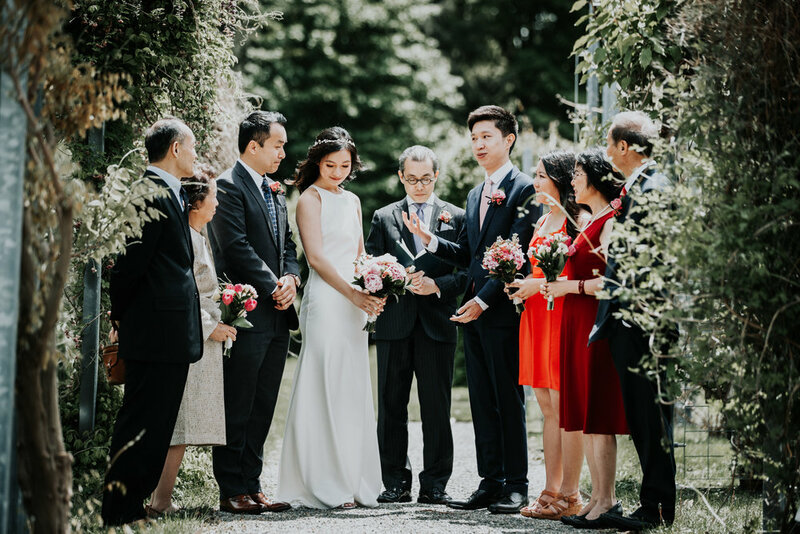 Arnold Arboretum Wedding Ceremony | Edith & Kevin | Boston Elopement — Paul Robert Berman Photography Co.
Edith and Kevin are the perfect balance of friendly and funny. 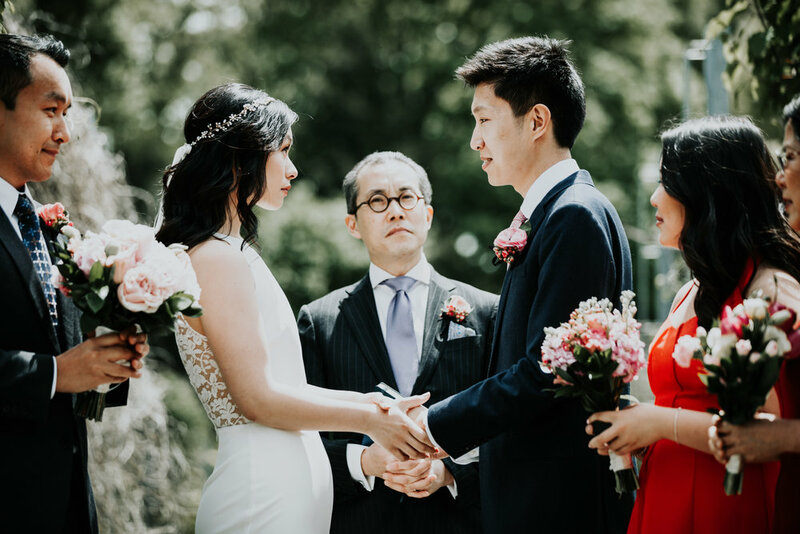 When they contacted me about their Arnold Arboretum Wedding Ceremony, I was immediately on board. 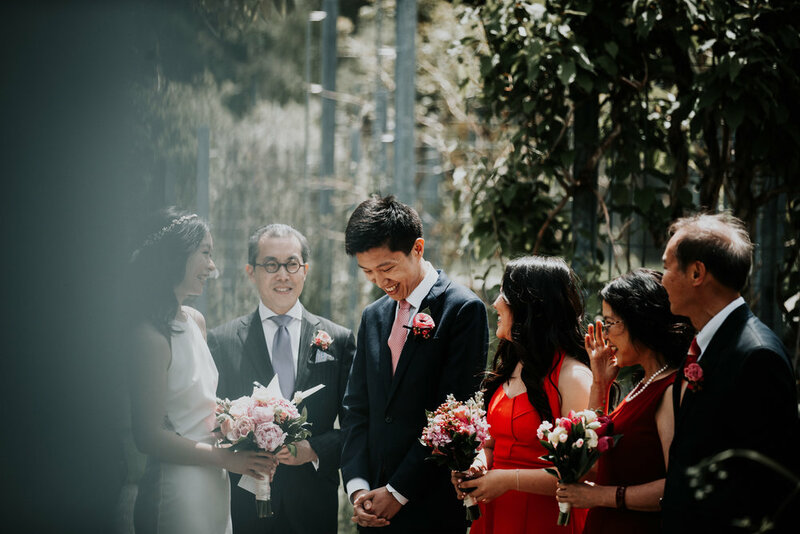 Their ceremony was very intimate, including only their immediate families. A college professor whom they were close with conducted the ceremony itself. We took a little walk together, made some awesome photographs and they went on their way. What I love most about these types of ceremonies is the lack of chaos that the couples have to endure. These intimate elopements are becoming my favorite thing to document.